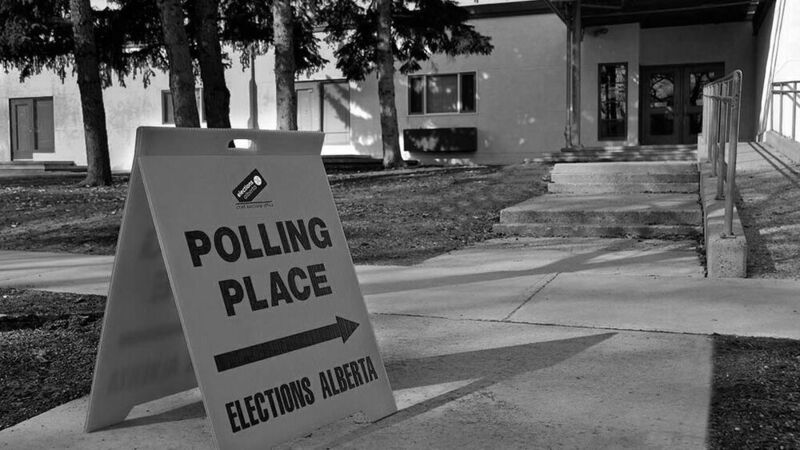 This column is part of The Sprawl's Alberta Election Edition. 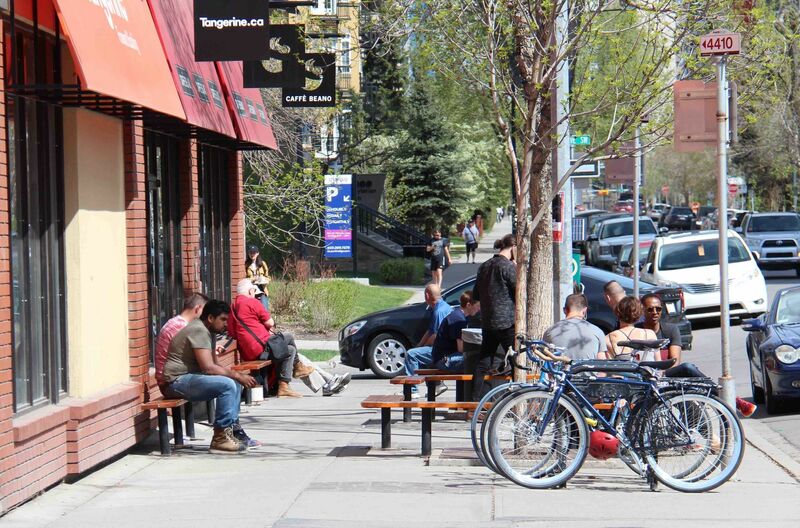 Become a Sprawl member today and join the 700+ people who are already on board! The Sprawl is crowdfunded, ad-free and made in Calgary. I have been following news regarding the impending Alberta election and see that issues regarding hate and racism keep resurfacing. Late last year, this issue hit home for me when the independent news website Ricochet ran a series of investigative stories. They revealed that a white supremacist Alberta group set up an online store selling racist paraphernalia, and that operators of this store included active members of the Canadian Forces and a United Conservative Party (UCP) member and worker, Adam Strashok. The store, Fireforce Ventures, sells replicas of Rhodesian army regalia—including kit worn by the army’s notorious special forces regiment of the Rhodesian army, the Selous Scouts, who fought to enforce white-minority rule over blacks. To say I was flabbergasted by these reports would be an understatement. As someone who moved from Zimbabwe to Alberta in 2015, I found this act of racism nauseating considering the gross atrocities perpetrated by the Rhodesians. Extremism like this must not become the norm in Canada or elsewhere. Once you understand the historical context, you’ll see why I was so troubled to find this racism alive in Alberta, a place I now call home. Before it was Zimbabwe, my country was known as Rhodesia, named after the man who pioneered the establishment of what became a British colony from 1923 to 1980. Known as Southern Rhodesia officially in 1923, the country became just Rhodesia in 1964 when a three-state federation established in 1953 collapsed. Stubbornly resisting majority black rule, the white minority government unilaterally declared independence in Rhodesia in 1965, creating a state which remained unrecognized by the larger international community. There was a good reason why Rhodesia was not recognized. The Rhodesian Front, the conservative minority party which drove the unilateral declaration of independence, drew its support from unapologetic white supremacists who committed gross atrocities towards my people. I vividly remember my mother telling me about staying in ​“keeps” — protected encampments where movement was restricted and human rights abuses were rife. I vividly remember my mother telling me about staying in “keeps”—protected encampments where movement was restricted and human rights abuses were rife. She never gave much detail, but made it clear that it was hell. I realize that the trauma may have been too much that not talking about it became a coping mechanism for her. One of the reasons for the establishment of the keeps was to control the blacks and prevent the guerrilla fighters from recruiting. The guerrillas were brave freedom fighters who were strategizing and recruiting youths to join the armed forces and eventually brought freedom and black majority rule. By placing people in these keeps, it meant that there was no one in the villages who could provide these gallant fighters with food, water and intelligence. The Rhodesians also destroyed all the crops and livestock—left by the people being rounded up to go to the keeps—in the communal lands. People were allowed to go out of these protected encampments to do some menial work in the fields, for limited amounts of time, but with very strict curfews. Brutal punishments, including torture, were inflicted if curfew was missed. Today, Zimbabwe is burdened by landmines that were planted during the Rhodesian era. Years ago, I lost a distant cousin who died while trying to deactivate a landmine while on duty with Zimbabwe’s armed forces. The Rhodesian education system was also very segregatory, with the only university in the country having a 10% enrolment of blacks. At the same time, blacks were allowed to vote only if they met an absurd expectation of educational qualifications and land ownership. As if this was not enough, the Rhodesians also added the use of chemical and biological weaponry to their arsenal. They “donated” bales of second-hand clothing that were laced with lethal poisons that included anthrax. These clothes would have been donated possibly through various not-for-profits and humanitarian causes from all over the world. By distributing these clothes and poisons, the Rhodesians managed to wipe out innocent civilians and children. By independence in 1980, over 10,000 guerrillas and at least 8,000 civilians had been killed. Leaders should walk the talk with sincerity, accountability, transparency and consistency. With all the bigotry, hate and racist messages against minorities that continually come out of the U.S., Canadian politicians—conservatives, liberals and those in between—should condemn white supremacist ideologies and any form of extremism. The Canadian Forces investigated the members involved with Fireforce Ventures. Their identities were revealed by Ricochet as Henry Lung, Ryan Jorgensen, and Kyle Porter. They were then suspended (although Lung has since been reinstated, Ricochet reported last month). The UCP, on the other hand, seems to harbour members who hold strong racist views. 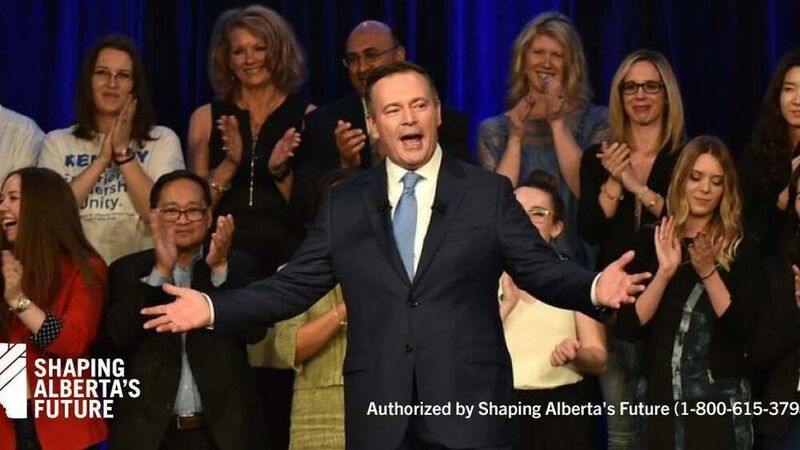 After exposure of his involvement in the online store, and his role working directly for the UCP and specifically Jason Kenney’s 2017 leadership campaign, Adam Strashok was expelled from the party. Kenney expressed “shock” at the revelations. 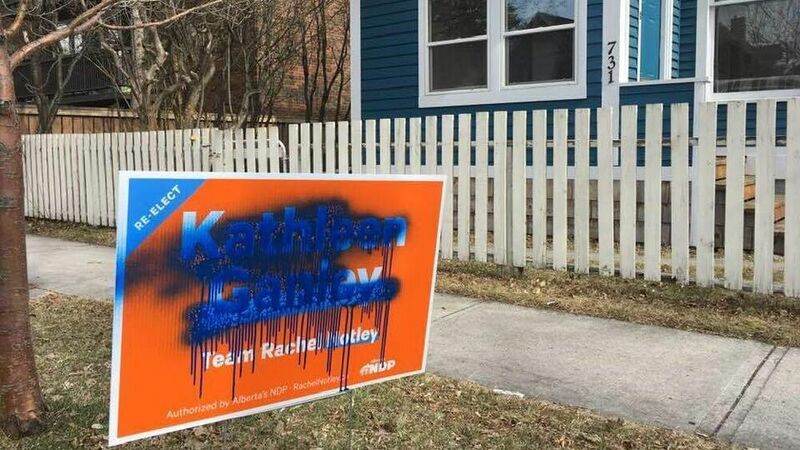 But Kenney has also made it clear that former party candidates, including Eva Kiryakos and Caylan Ford who recently stepped down due to Islamophobic and white nationalist views, will not be expelled from the party. As a relatively new Albertan, these instances bother me. So some are expelled whilst others aren’t. One wonders what criteria Kenney uses to arrive at his decisions. As a relatively new Albertan, these instances bother me. These aren’t just one-offs, a point Hadeel Abdel-Nabi stressed in her recent column in The Sprawl. If we fail to make enough noise against this rhetoric, will Canada get to the place in which the Americans now find themselves—torn amongst themselves with hate, bigotry, misogyny and racism in plain sight? I hope that a collective voice in Alberta will resound and that racism and hate won’t be accommodated at any table. Onai Petra Paswani-Abote is a journalist with a broadcast major. She has worked at the Calgary Herald and now works in the non-profit sector in Calgary.